Police have received a complaint about Morecambe Town Council. Police have received a complaint about alleged financial misconduct at Morecambe Town Council. The town council said they had not been contacted by police over the matter. 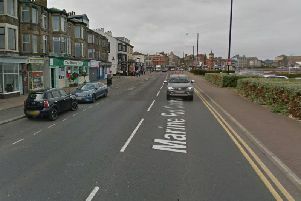 A spokesman for Lancashire Police said they had “received a document alleging financial misconduct at Morecambe Town Council”. The spokesman said police were “now in the process of evaluating and assessing its content”.